Adventure golf... but with cows, toads, ski slopes, torpedos and a little alien abduction. Simple mouse control aim and click to putt the ball into the hole. Practice on any hole by selecting from the score screen. 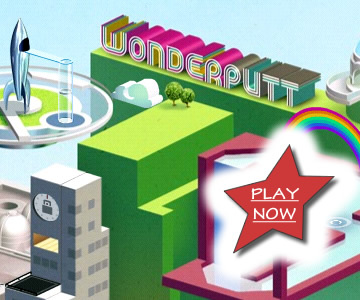 Unlock "Wonder Collectables Mode" after the first full game complete to maximize your points!